Pic Me! 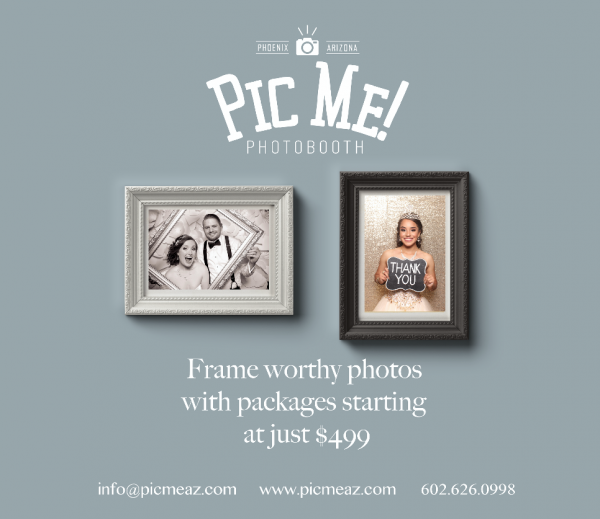 Photobooth is a unique, open concept photo booth experience with one-of-a-kind props, custom backdrops, and more! We are open for business to everyone and are ready to make your next special event memorable and Pinterest-worthy. For your next event...Pic Me!